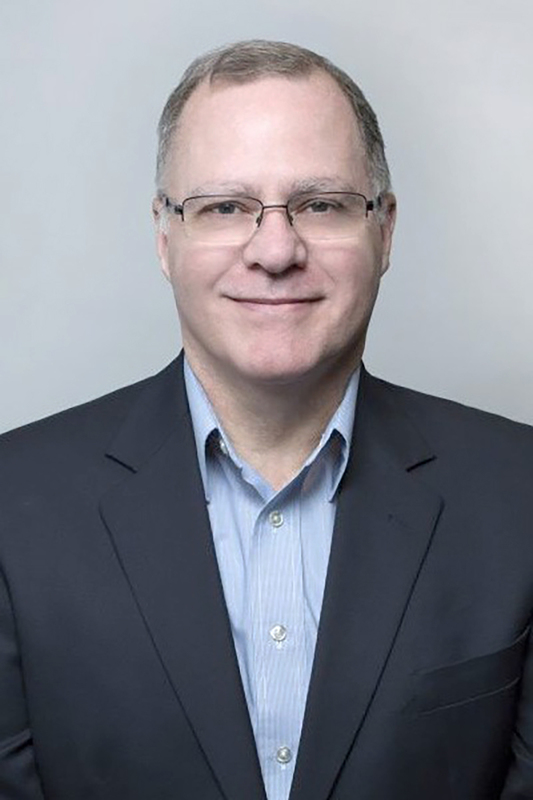 WASHINGTON, DC (JULY 26, 2017) -- The Society for Science & the Public is pleased to announce that Dan Reznikov has joined the organization as Chief Financial Officer (CFO). Reznikov will join the Executive Team and spearhead business and financial strategy to support the Society’s many programs to promote scientific literacy and understanding. He will also play a critical role in leading the Society on all financial, investment, real estate, and administrative matters. Prior to joining the Society, Reznikov served as Chief Financial Officer at the global biotech nonprofit, Aeras, an organization focused on developing tuberculosis vaccines. For more than 30 years, he has held senior financial, administrative, and operational roles, leading the way at life science research institutions such as Howard Hughes Medical Institute, where he was responsible for financial planning for robust research programming. Previously, he held senior leadership roles at the University of Maryland Biotechnology Institute (UMBI), the ALS Association, and the American Type Culture Collection (ATCC). In addition to his role on financial matters, Reznikov was also responsible for administration and operations such as human resources, information technology, and facilities management. He began his career in public accounting and at a large manufacturing and aerospace defense corporation. “We are thrilled to have Dan join the ranks at the Society. He holds a proven record of accomplishment, and his experience highlights his understanding of preserving strong financial success for any organization. His experience also shows his commitment to expanding and promoting STEM education,” said Maya Ajmera, President & CEO of the Society for Science & the Public and Publisher of Science News. “I’m eager to be part of the Society for Science & the Public, an organization that champions science and is committed to providing innovative education opportunities in STEM fields,” added Reznikov. Reznikov received a Bachelor of Science (BS) in Accounting from the University of Maryland, College Park, and a Master of Business Administration (MBA), with a focus on Finance & Investments, from George Washington University. In addition, Reznikov is a Certified Public Accountant (CPA).